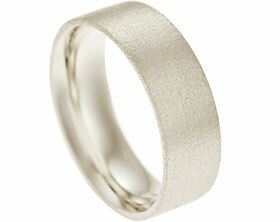 Mixed metal ladies wedding ring. 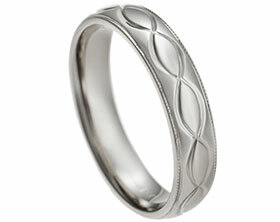 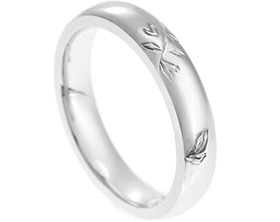 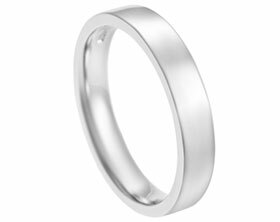 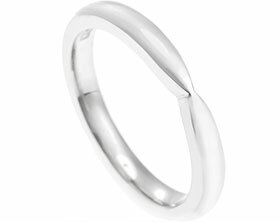 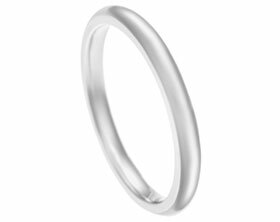 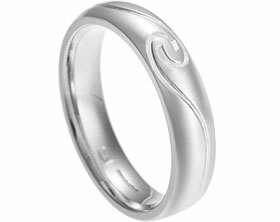 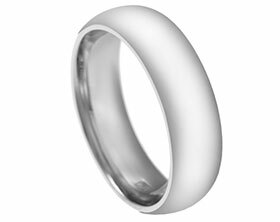 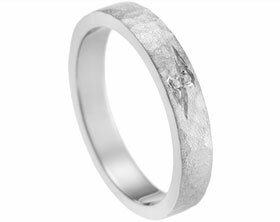 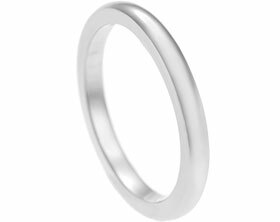 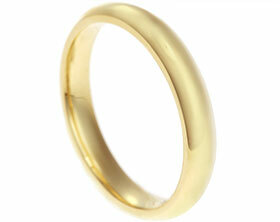 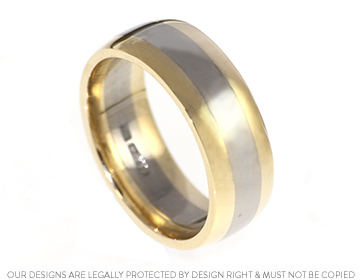 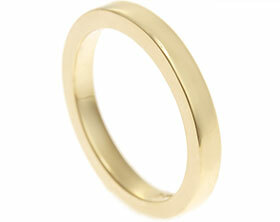 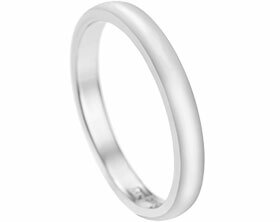 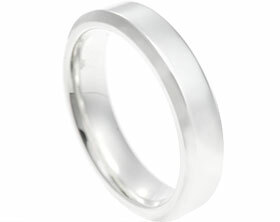 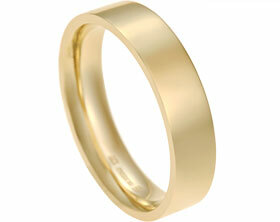 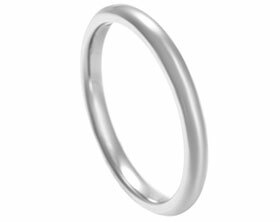 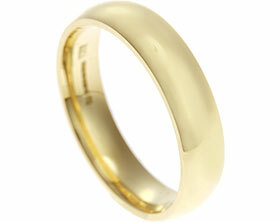 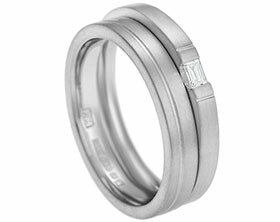 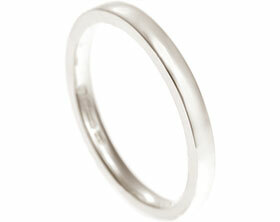 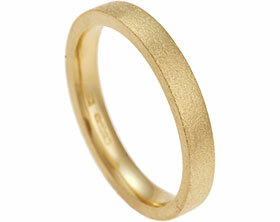 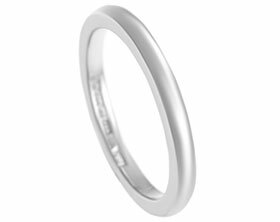 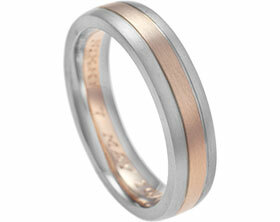 This wedding ring has an 18ct white gold central band with two 9ct yellow gold outer sections. 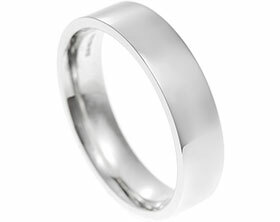 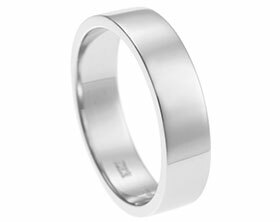 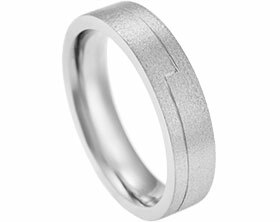 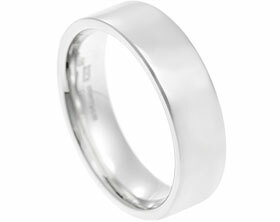 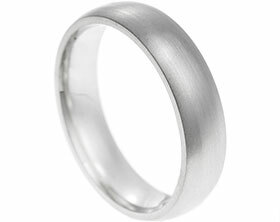 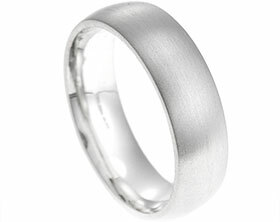 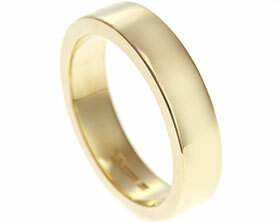 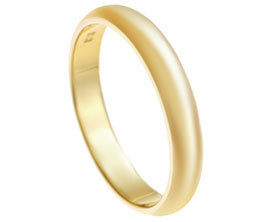 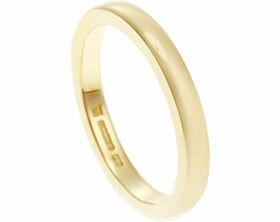 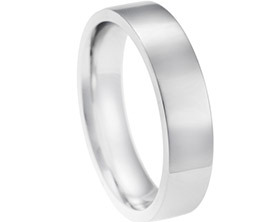 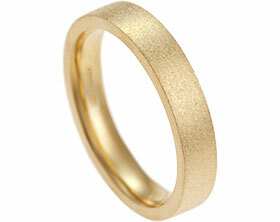 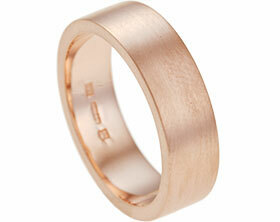 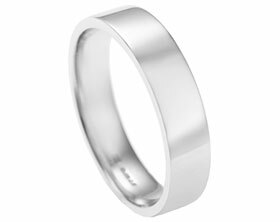 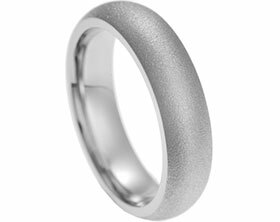 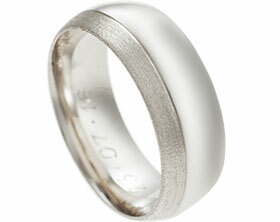 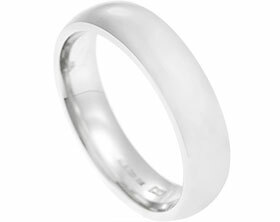 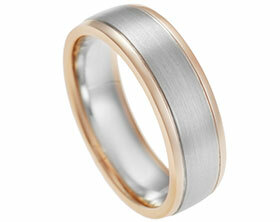 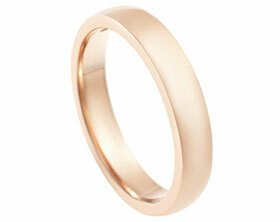 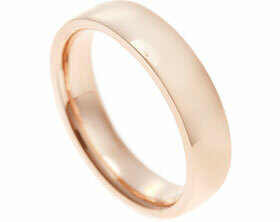 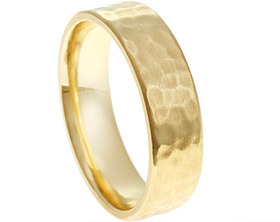 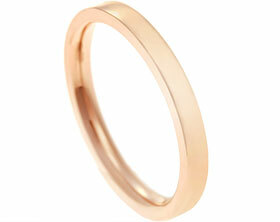 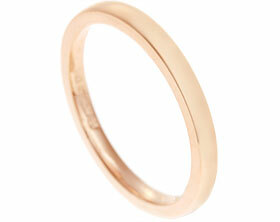 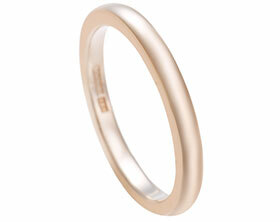 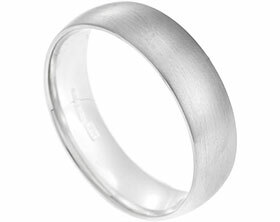 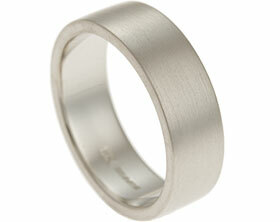 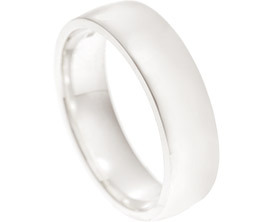 The 7mm wide band has a vourting profile and a polished finish accentuates the contrasting colour of the metals.